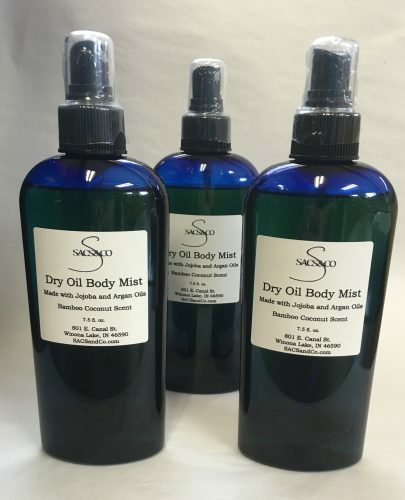 Short Product Description: Fantastic non-greasy body mist made with Argan Oil and Jojoba Oil. 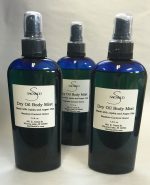 Fabulous blend of Jojoba Oil and Argan Oil! Non greasy. 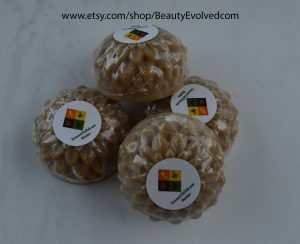 Our Bamboo Coconut Scent. Light and soothing. Now available in Unscented or your choice of any of our scents.